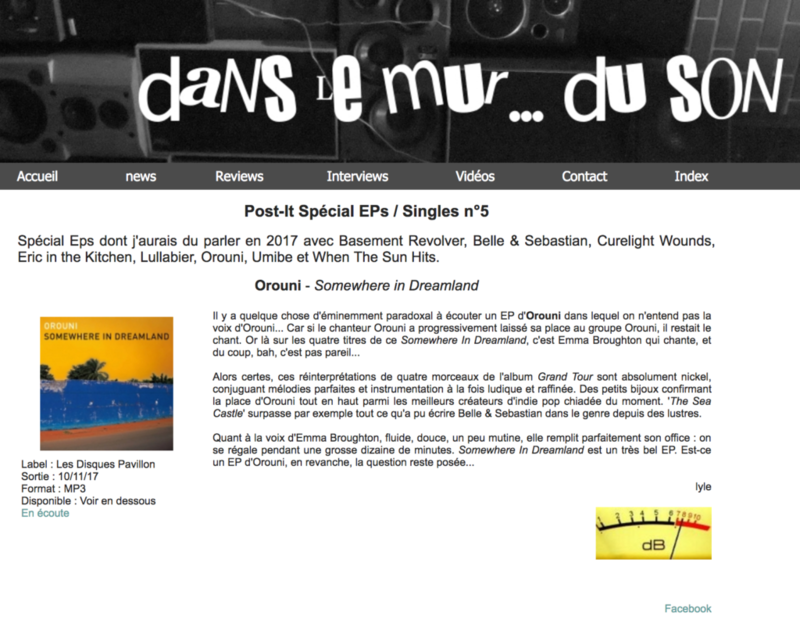 Dans le mur du son reviewed our EP Somewhere In Dreamland. Can you tell where this picture was taken? 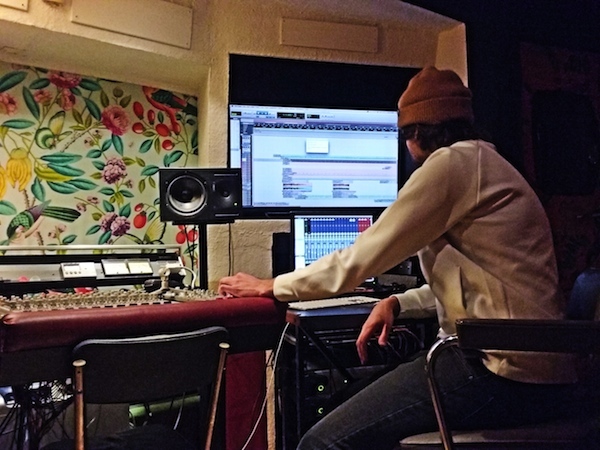 Our new album is being mixed! 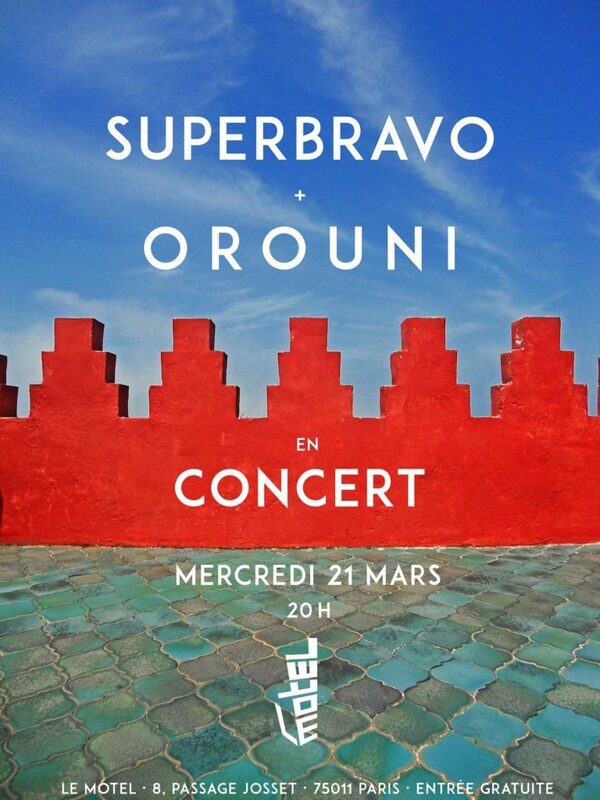 We’re happy to announce that we’ll play on March 21st at Le Motel (Paris) with great French pop band SuperBravo! 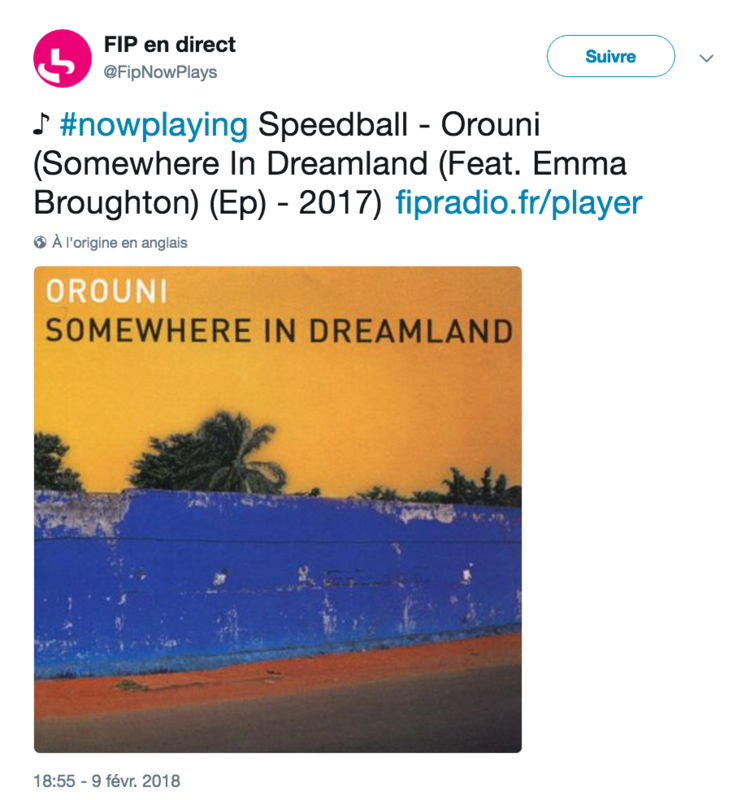 Our song “Speedball (feat. 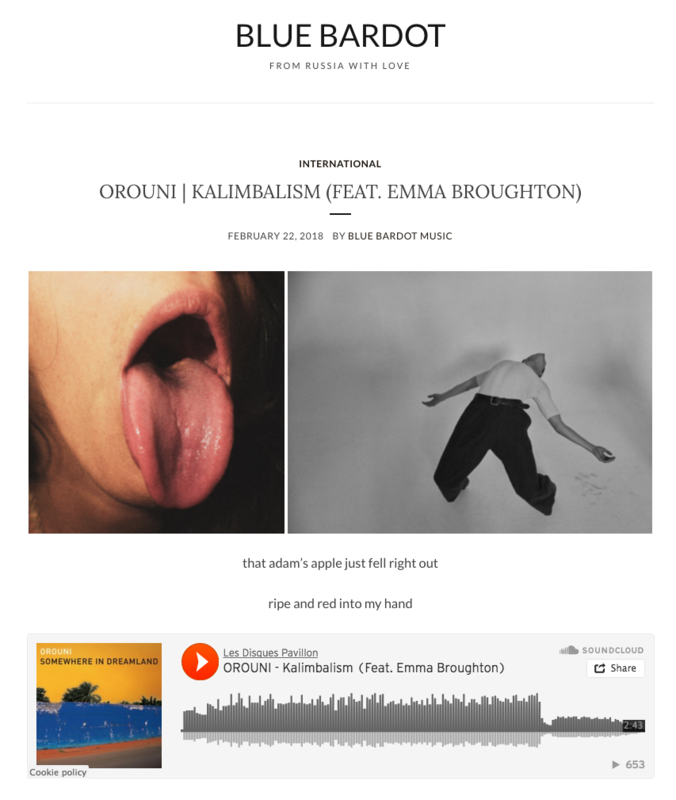 Emma Broughton)” can now be heard on FIP! 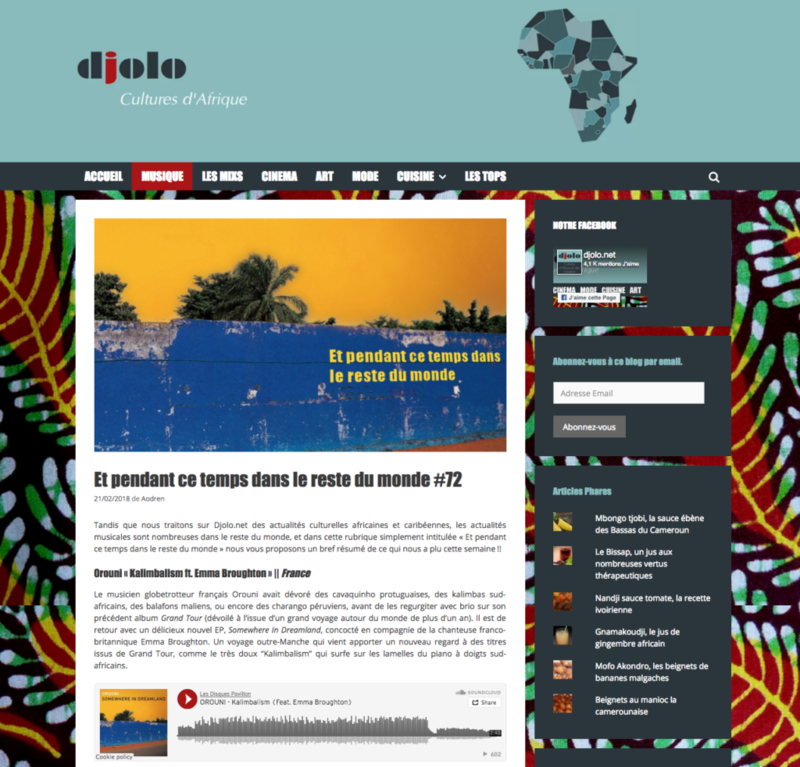 Dagobert Pop Session, 2/2: Makeshift Fans! 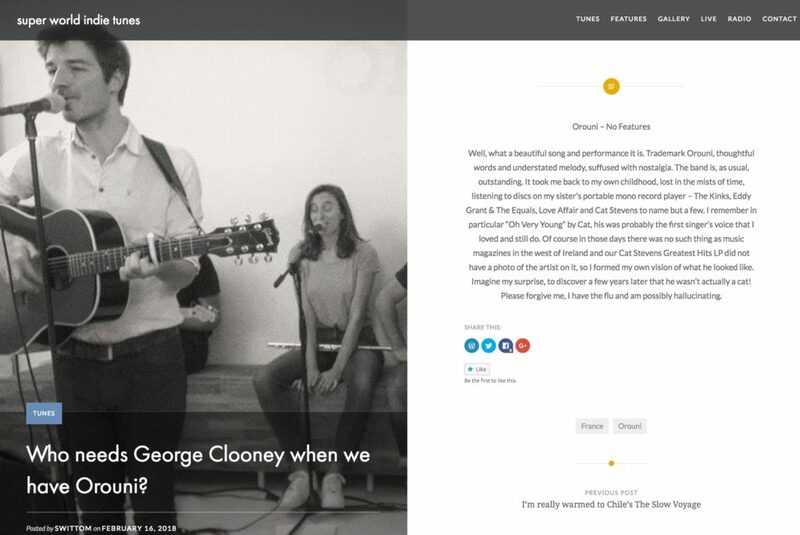 We’ll play this song tonight at Walrus. 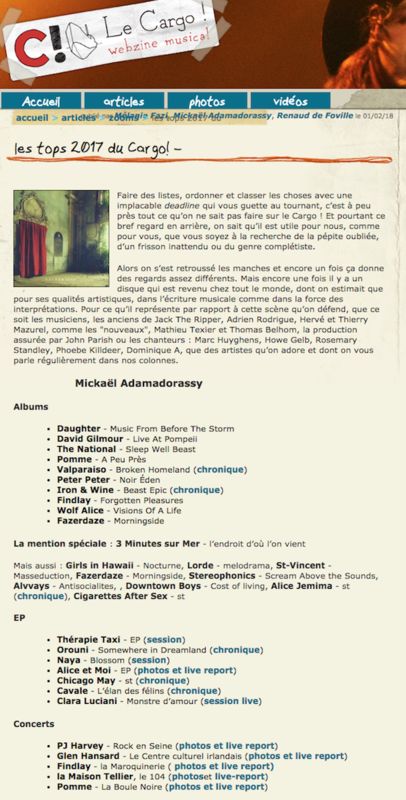 Thanks to Mickaël Adamadorassy (Le Cargo) for including our EP Somewhere In Dreamland in his year-end list.